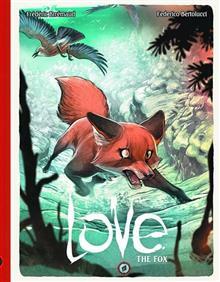 (W) Frederic Brremaud (A/CA) Federico Bertolucci Dive into an underwater world of strange and fascinating creatures with the adorable adventure?seeking duo, Chipper and Squizzo! 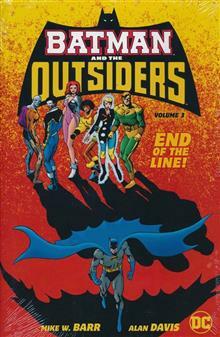 This trade paperback collects the first seven issues of the series based on Blizzard's smash-hit game. 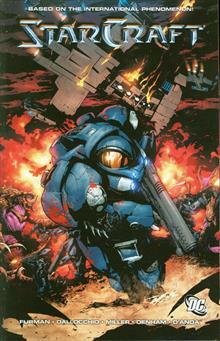 Join the War Pigs, a team of outlaws reunited by their former captain for one last job: the assassination of Jim Raynor! HARLEY QUINN, DEADSHOT, KING SHARK and others are a team of death-row Super-Villains recruited by the government to take on missions so dangerous - they're sheer suicide! After a prison riot at BELLE REVE PENITENTIARY, the hunt for the escaped HARLEY QUINN is on! 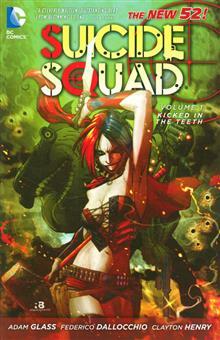 Collects SUICIDE SQUAD #1-7!